Chocolate 9/16 in. 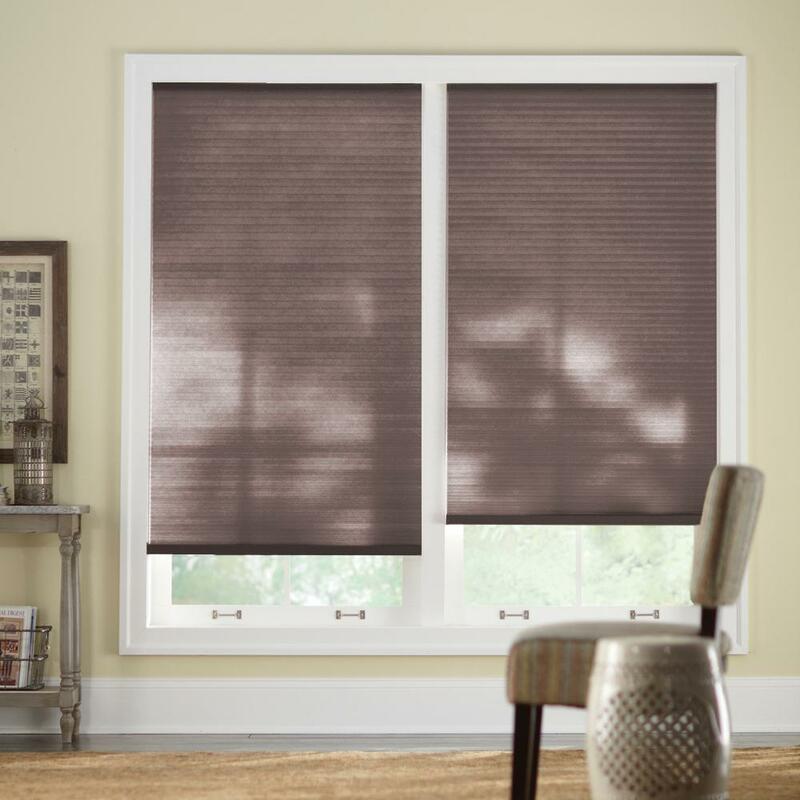 Cordless Light Filtering Cellular Shade - 23.625 in. Chocolate 9/16 in. 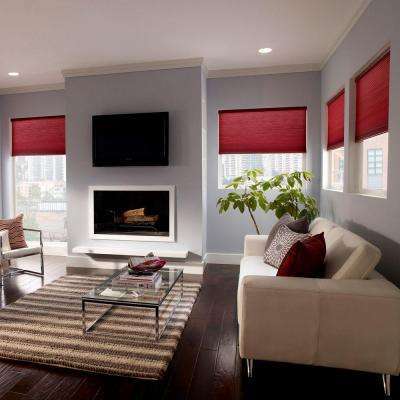 Cordless Light Filtering Cellular Shade - 24.625 in. Chocolate 9/16 in. Cordless Light Filtering Cellular Shade - 34.625 in. Chocolate 9/16 in. Cordless Light Filtering Cellular Shade - 41.625 in.